Sony today presented another Android smartphone novelty. 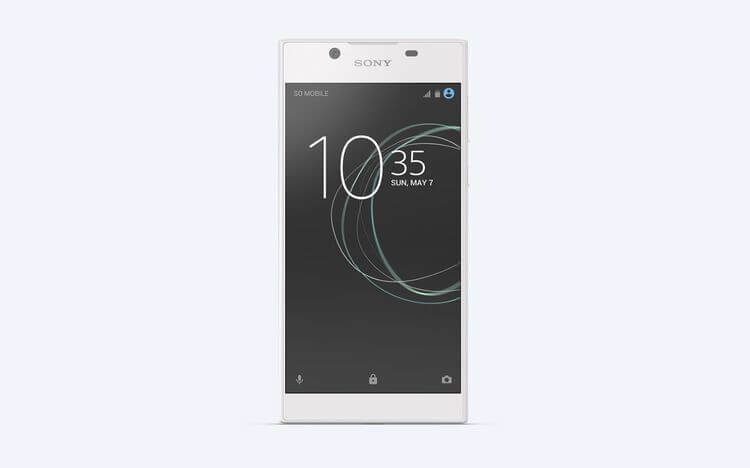 The Xperia L1 is a 5.5 inch model of the lower middle class. It will be available for just under 200 Euros (UVP). However, the market launch of the mobile phone is only planned for the summer of 2017. Sony has just announced a brand new Xperia smartphone today, just a few weeks after the new developments of the Mobile World Congress 2017. 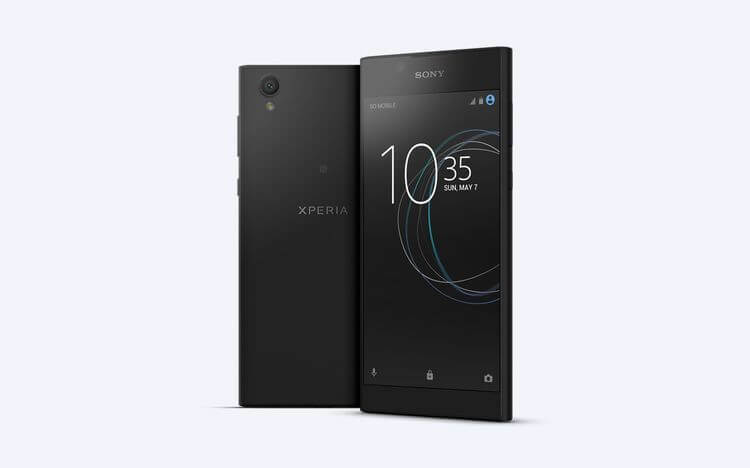 The Xperia L1 is another medium-class device from the Japanese manufacturer, which has a 5.5-inch display and is delivered with discreetly adapted Android 7.0 nougat. 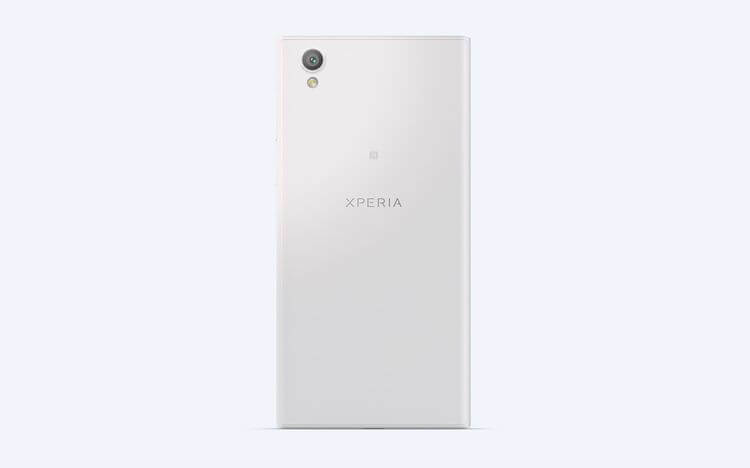 The Xperia L1 is to be classified with regard to its equipment in the lower third of the current smartphone middle class. The new model is powered by a quad-core processor of the type Mediatek MT6737T, which has 2 gigabytes of RAM and 16 gigabytes of flash memory (expandable up to 256 gigabytes via microSD card slot). The 5.5 inch touchscreen offers only the HD resolution of 1280 x 720 pixels. 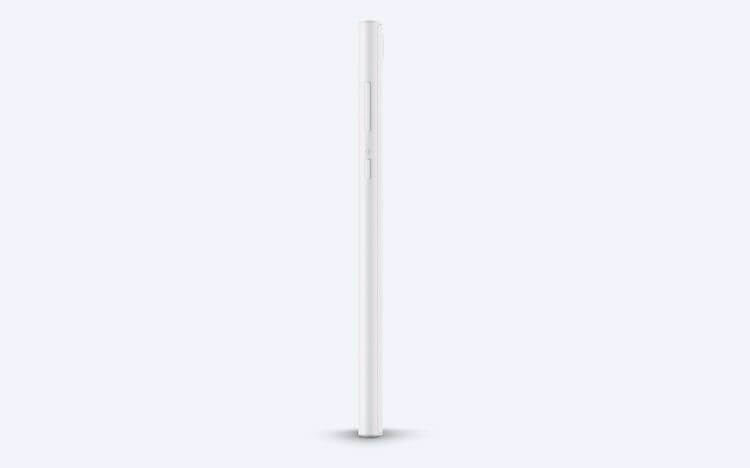 The battery has a capacity of 2600mAh. On the other hand, with the Xperia L1, the USB Type-C connection seems to be progressively progressive, with the remaining technical data being able to feed the device with media content or to supply it with power. The latter should be done by using an adaptive charging technology as low as possible. For wireless communication, the Smartphone supports WLAN, NFC, Bluetooth 4.2 and LTE Cat. 4. As the equipment highlight of the Xperia L1 could be the main camera on the back – at least in relation to the targeted price class. This has a 13 megapixel sensor with f / 2.2 apertures. The Selfie Cam on the front provides a 5 megapixel sensor. The adapted Android 7.0 nougat brings the features familiar to the manufacturer. Sony intends to sell the Xperia L1 in Germany and Europe from summer 2017 for 199 euros. The company has already launched a suitable English-language product website. When the smartphone is available, customers will be able to choose between the color variants black, white and – apparently only in some markets – pink.